One of India's foremost corporate leaders AM Naik who has recently retired as the non-executive group Chairman of engineering and construction giant Larsen and Toubro (L&T) has added perhaps the most beguiling achievement to what is, by all accounts, already a very long list. Anil Manibhai Naik, who joined the Mumbai-headquartered L&T all the way back in 1965, has encashed half a century worth of sick leaves upon his retirement, taking home a massive Rs 21 crore as a result. 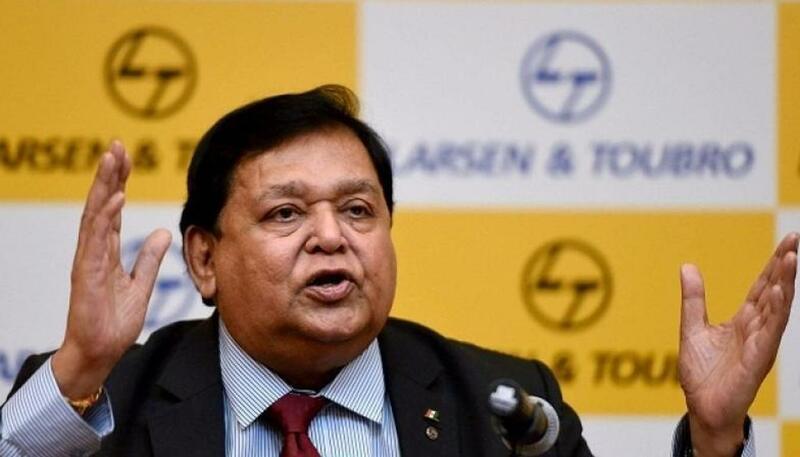 In its FY 2018 annual report, L&T has revealed that AM Naik was paid over Rs 137 crore in annual salary in the financial year, of which his basic salary was Rs 2.7 crore, and the remaining - ESOPs, retirement benefits and commissions, including the sick-leave encashment. AM Naik has had a glittering career at L&T, which has transformed into an industry behemoth under his leadership. A mechanical engineer from Gujarat, Naik was promoted to General Manager at L&T in 1986, and then to CEO and MD in 1999, and finally to Chairman in 2003. Aside from this, he has also served as the chairman of the prestigious Indian Institute of Management in Ahmedabad, been honoured with the Padma Bhushan, and as of a few days ago, the Padma Vibhushan. In 2016, he also announced that he would donate 75% of his income to charity - along the lines of the pledges by Microsoft co-founder Bill Gates and Facebook's Mark Zuckerberg - and has set up the Naik Charitable Trust for this purpose.